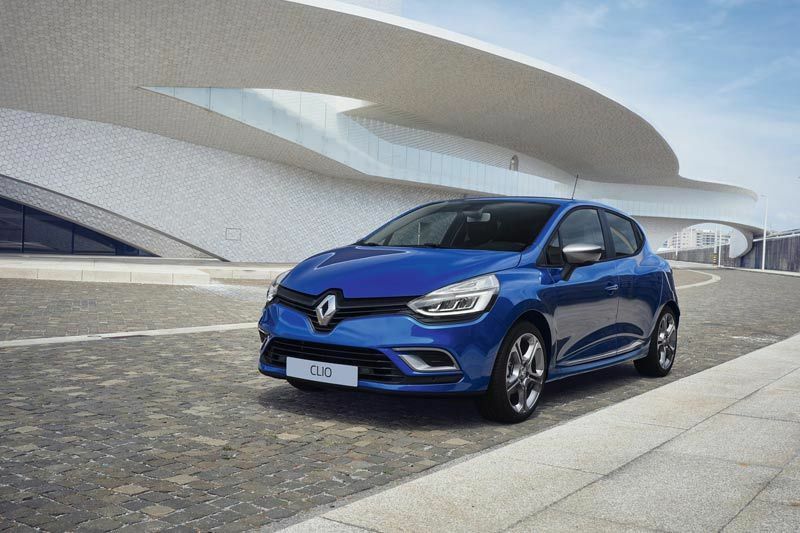 The most stylish Clio yet, the new Clio sports the brand’s new visual identity through its distinctive front-end styling featuring a bolder version of its trademark diamond-shaped logo, instantly expressing passion and seduction, while continuing to offer a comprehensive range of equipment. 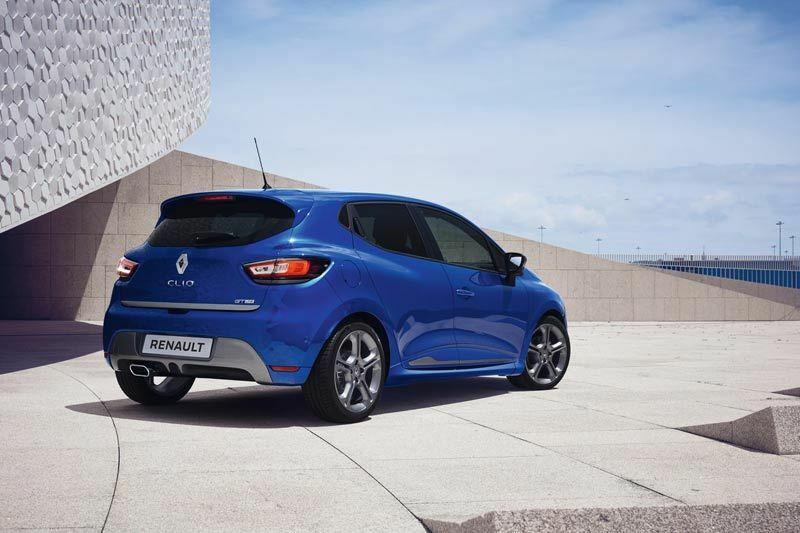 The exterior of the new Clio (phase 2) exudes more personality, and is even more irresistible than before. 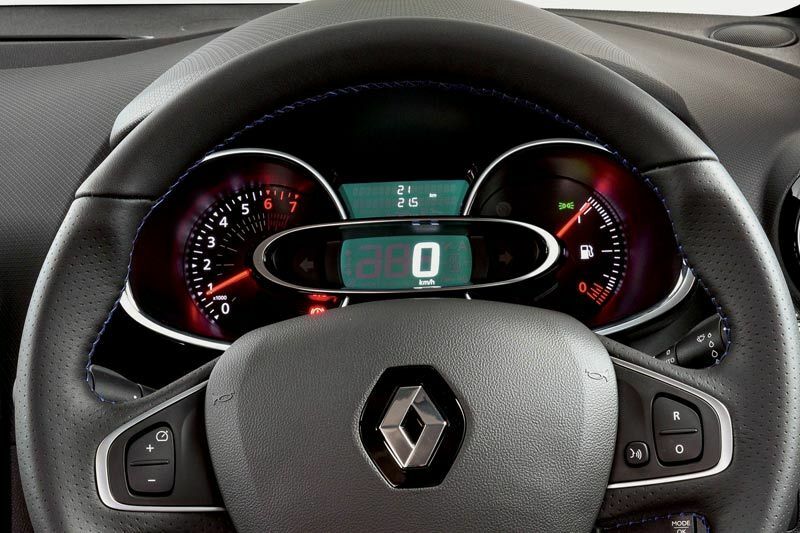 Not only do its sensuous curves make a statement, but its new grille and C-shaped signature lighting are pleasing to the eye, giving the Clio heightened character. 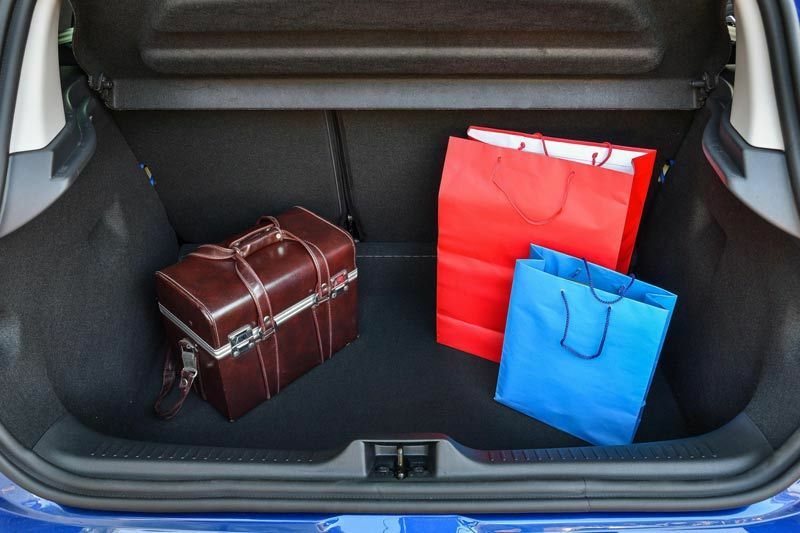 The interior of the Renault Clio is remarkably roomy with the ability to comfortably fit five adults. 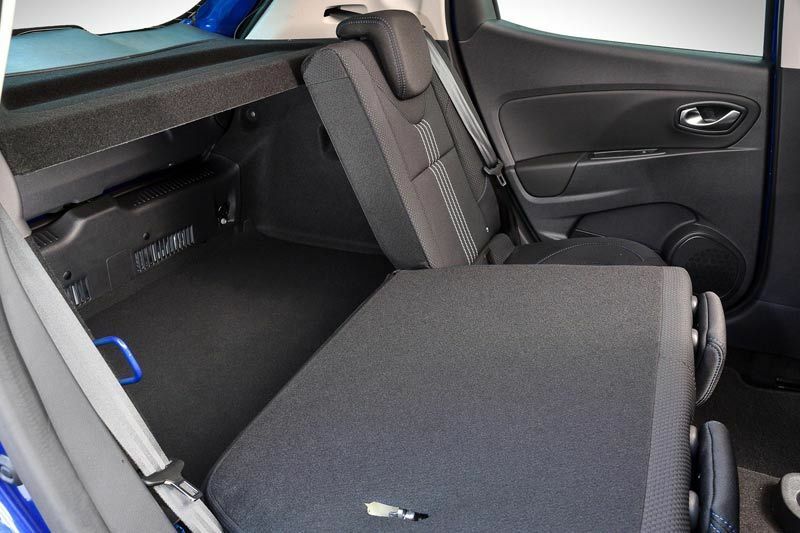 While the 60/40 split rear seat configuration offers great versatility and practicality, and the 300-litre boot ample storage space. 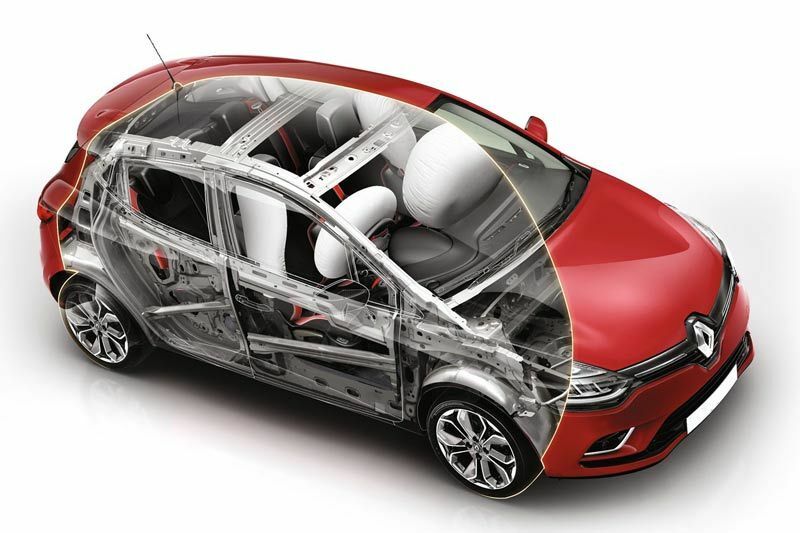 True to form the new Clio offers a host of innovative features to facilitate driving pleasure and travelling comfort together with advanced connectivity, previously the reserve of higher vehicle segments. 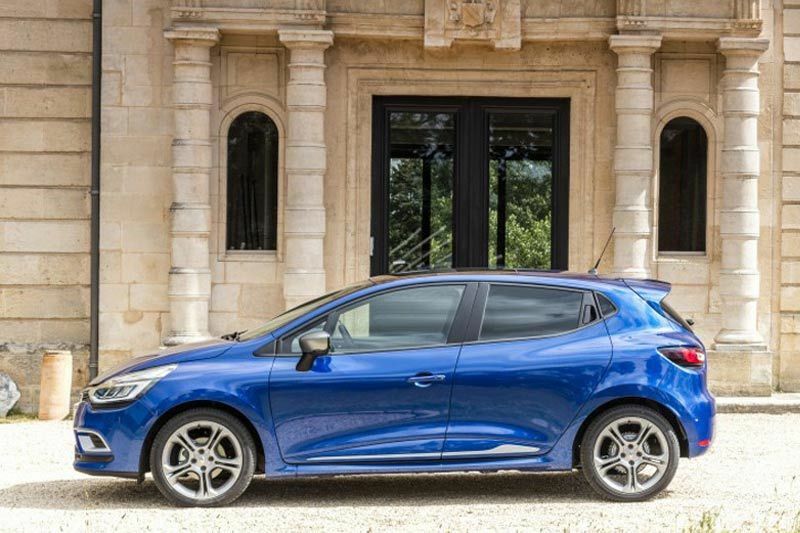 The 3-cylinder 66kW petrol Turbo engine powering both the New CLIO Dynamique, Expression and Authentique models delivers amazing power and torque and generates proven and unparalleled flexibility. 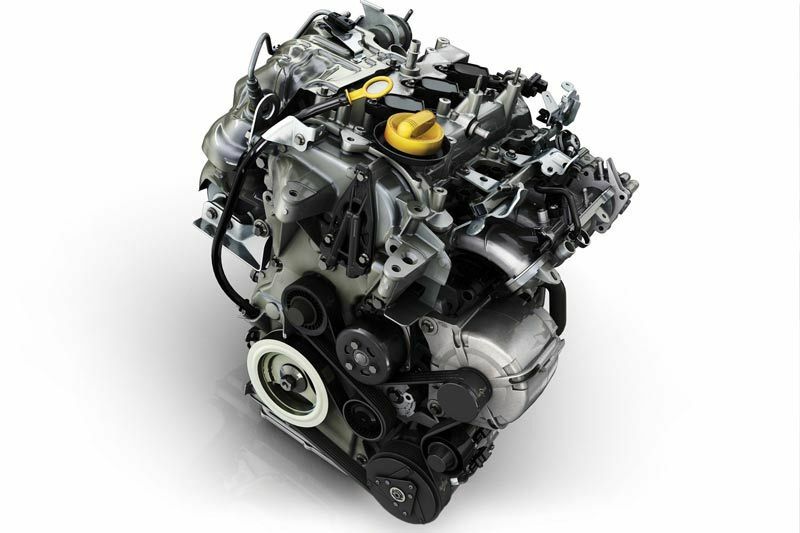 With maximum output of 66kW @ 5 250 rpm, mated with a manual 5-speed gearbox, it delivers peak torque of 140Nm at 2 500 rpm. Even more enthralling is the introduction of the responsive and flexible 1.2 Turbo engine, with notably increased power and higher torque output thanks to the R.S. input (88kW delivering a remarkable 205Nm). 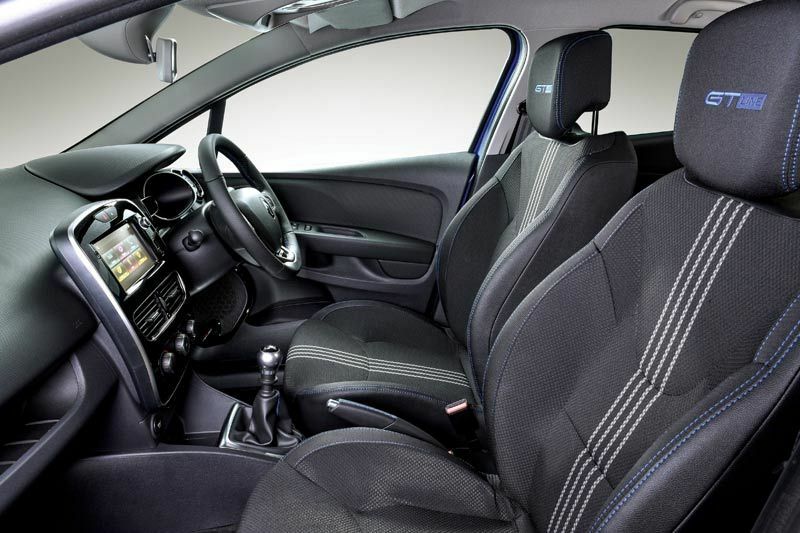 The combination of this impressive engine mated to a 6-speed manual gearbox is a first for the Clio range.